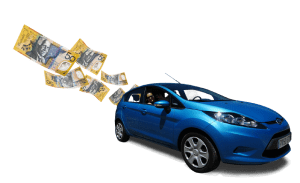 Want quick cash for car? Getting cash for cars is now nearly as quick as picking up the phone and calling Car Removal Adelaide. We buy cars & trucks of any make and condition and do it quickly. So, with us, sellers don’t have to waste time, waiting for payment. Get instant cash & a quick car sale. Contact us for a car valuation today. Just because the cash payment for your car is quick, that doesn’t mean we skimp on our payouts. Car Removal Adelaide pays top cash for cars & trucks. We are the Adelaide car buyer that evaluates cars so reasonably that even if your car is just a pile of scrap and corroded metals with a failed engine, we’ll evaluate it on its weight to pay you maximum cash for the scrap metals of the car or truck. With us, you have a fast cash sale for your unwanted car. With Car Removal Adelaide, we are your car buyer, wrecker, and recycler, all in one. There is no make or condition of the car that we won’t buy. We pay cash for cars of every make and condition and treat each of our customers with the same high regard. Whether selling your used car or scrap condition car, expect to receive our best offer for your unwanted car. A cash for cars offers of up to $9,999. With Car Removal Adelaide there are no towing fees, no hassles, and no costs to get your car sold. We are a top-rated car removal company that pays quick cash for cars. We don’t have any hidden fees that will eat into the profit of your car sale. When we make a quote, that is the cash you’ll get from the sale. With us as your car buyer, you can get maximum cash value for the sale of your car. And, we always provide a free car removal so that you aren’t inconvenienced in any way with getting rid of your car. Car Removal Adelaide is the fast and profitable way to quick sales, free car removals and top cash for cars. 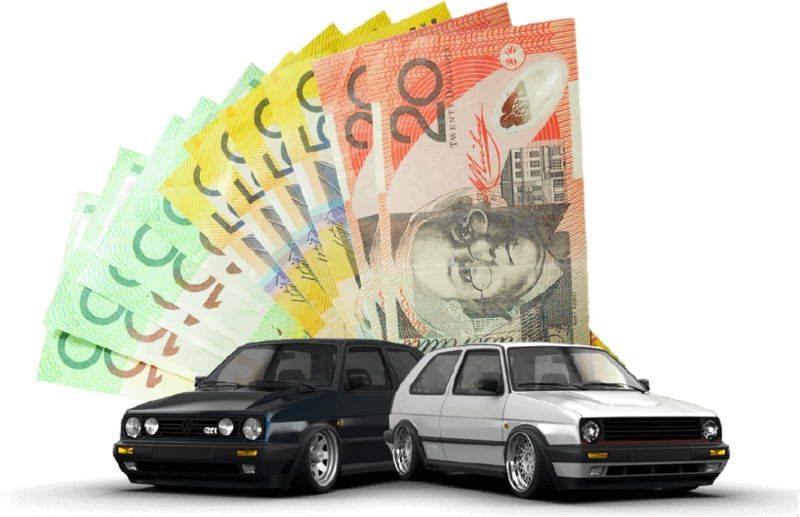 With Car Removal Adelaide, you don’t have to wait to get Cash for Cars. We evaluate cars & trucks over the phone and online. When you have a few minutes to spare, and would like to have your car evaluated, contact us for a quote. All it takes is contacting our appraiser over the phone or online with the details of your car or truck. Getting your car sold to us is quick. So quick that it starts with a call, and should you take us up on our cash offer, we’ll be on our way to you to purchase the car. • You contact us with the details of your car. • Our appraiser will then get back to you with a quote. Car valuations don’t take long, and if you think the value that we appraise your car to be is low, there is no obligation to accept the offer. • It’s then up to you to accept or reject our cash quote. • If you accept our offer, we can then schedule a free car removal at a time that fits into your day. • Our cash for car payment & the completion of the paperwork is done at the time of the removal. With Car Removal Adelaide, selling your car is quick! Contact us for a quote by calling the number below or fill out our “Get a Quote” form at the top right. Call us at 0477 413 136.